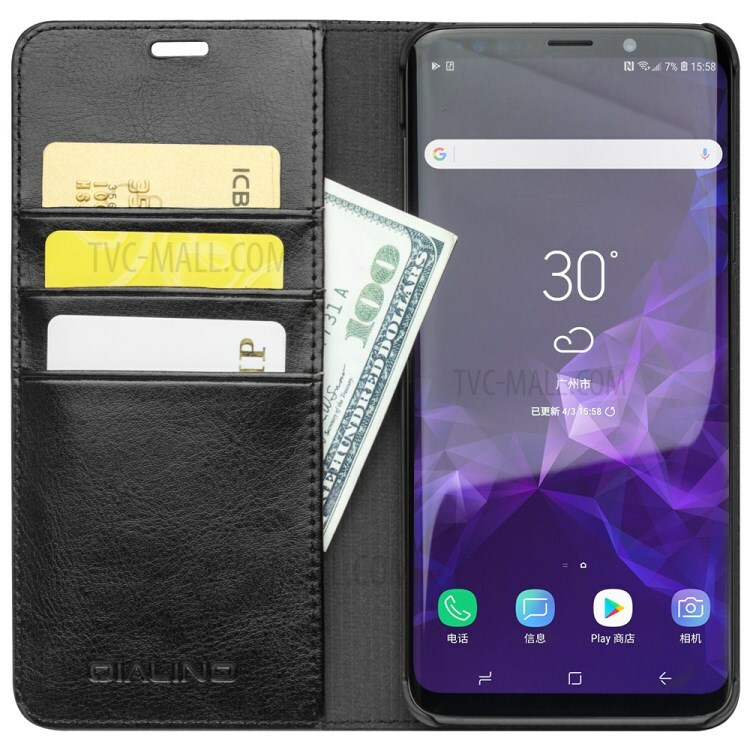 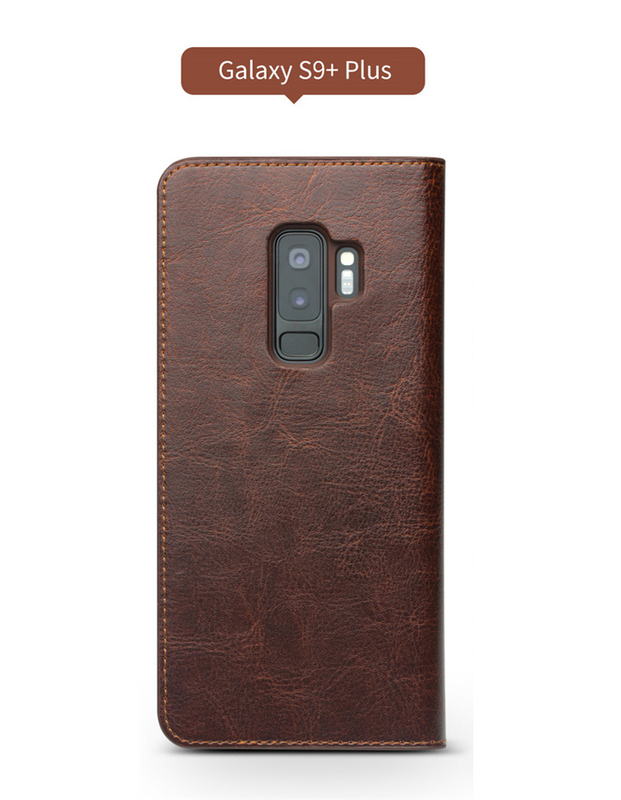 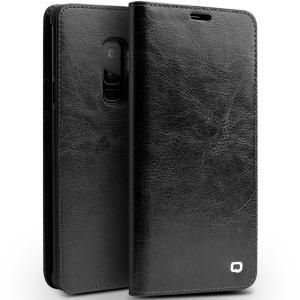 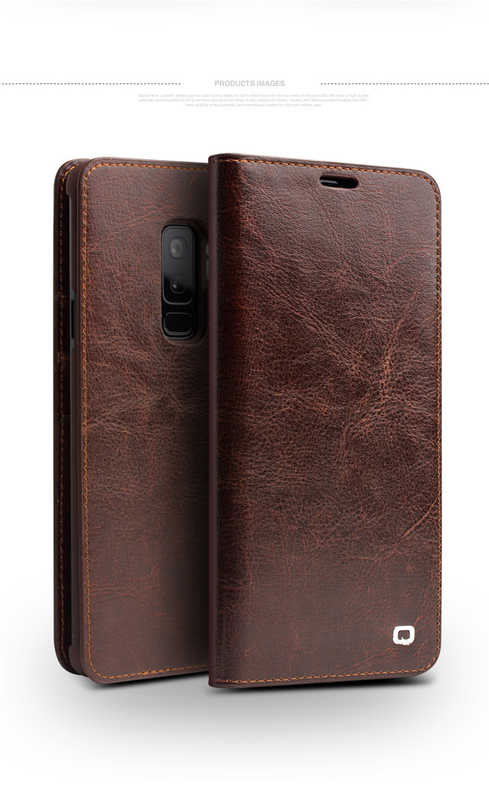 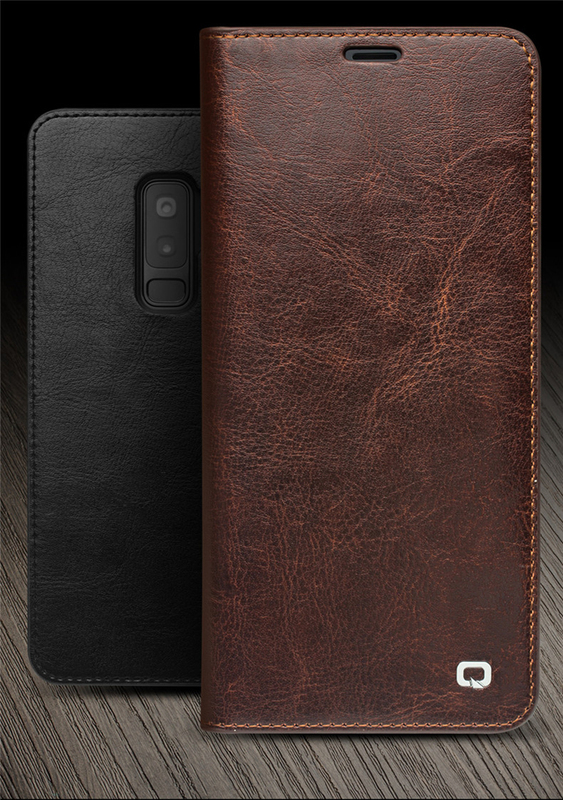 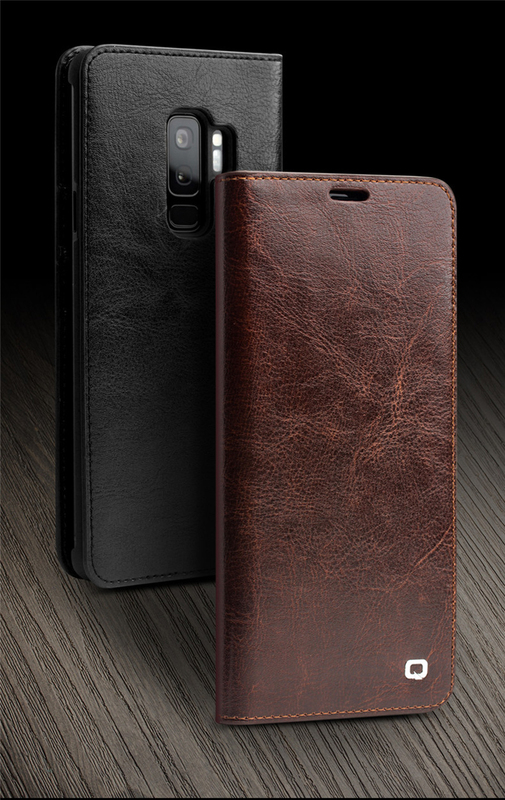 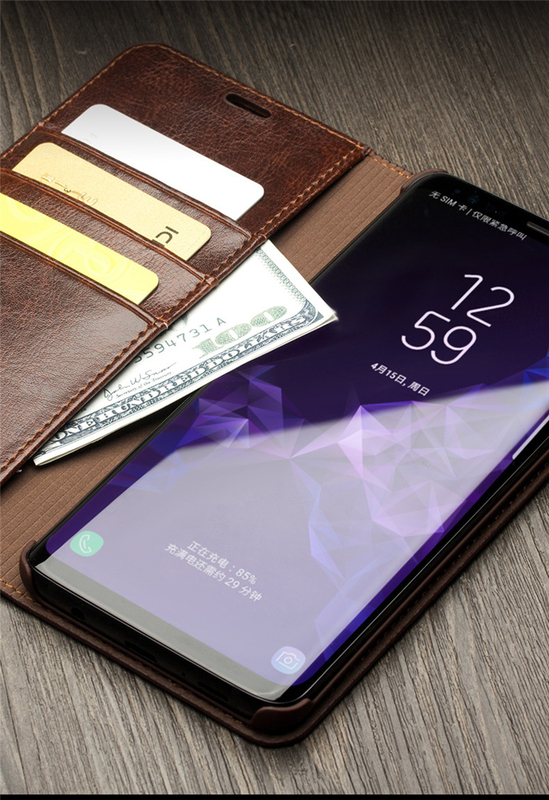 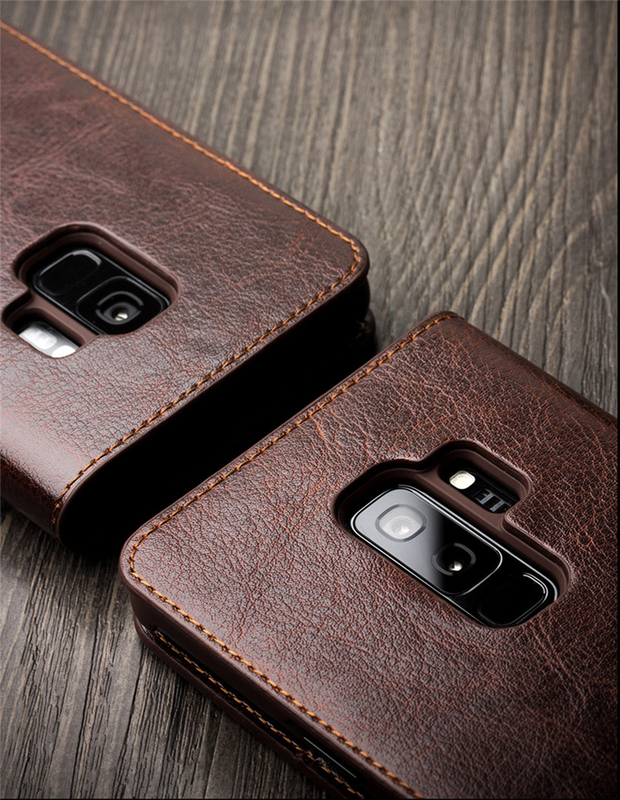 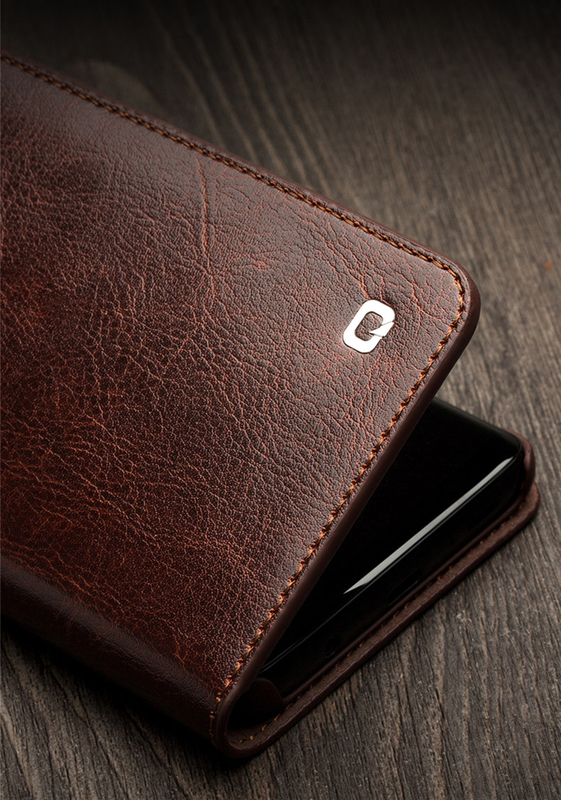 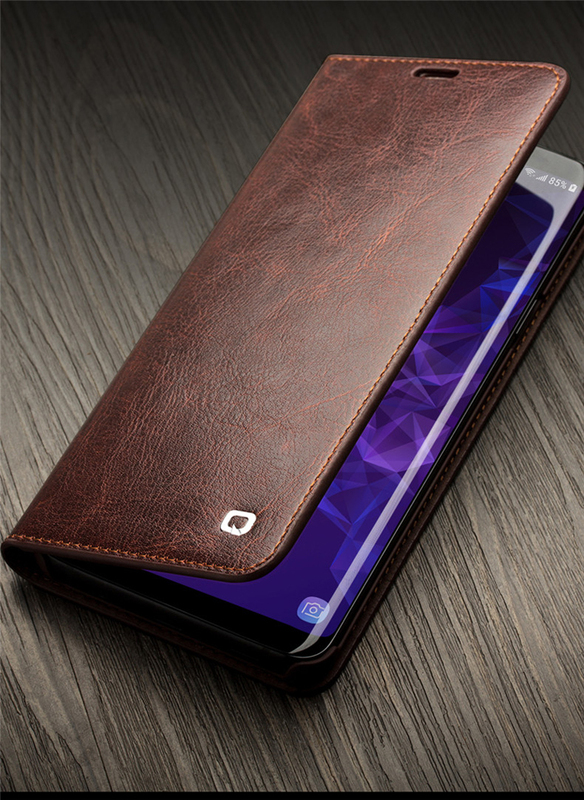 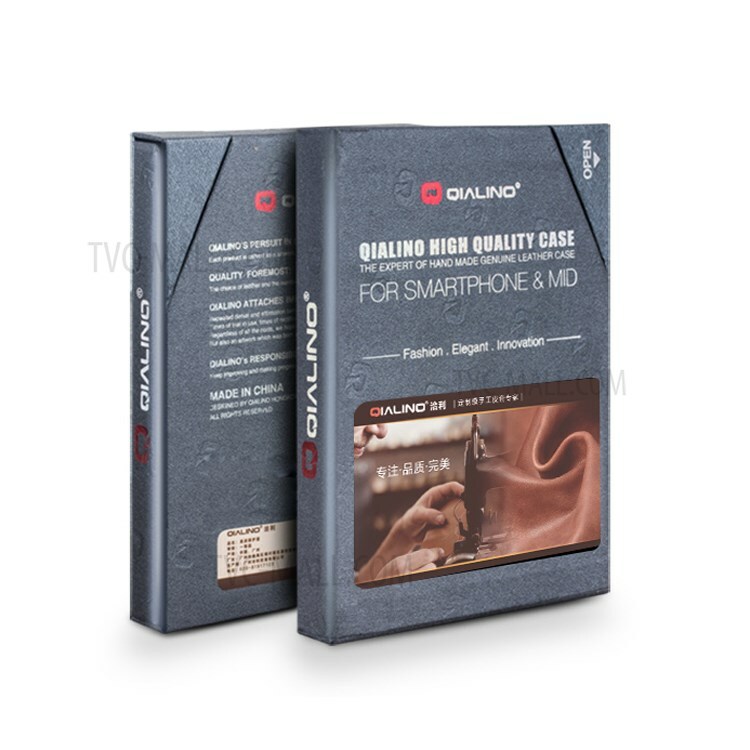 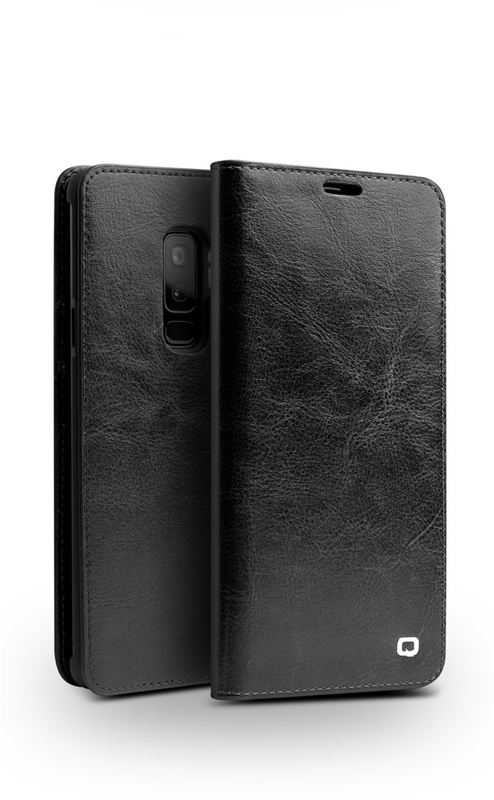 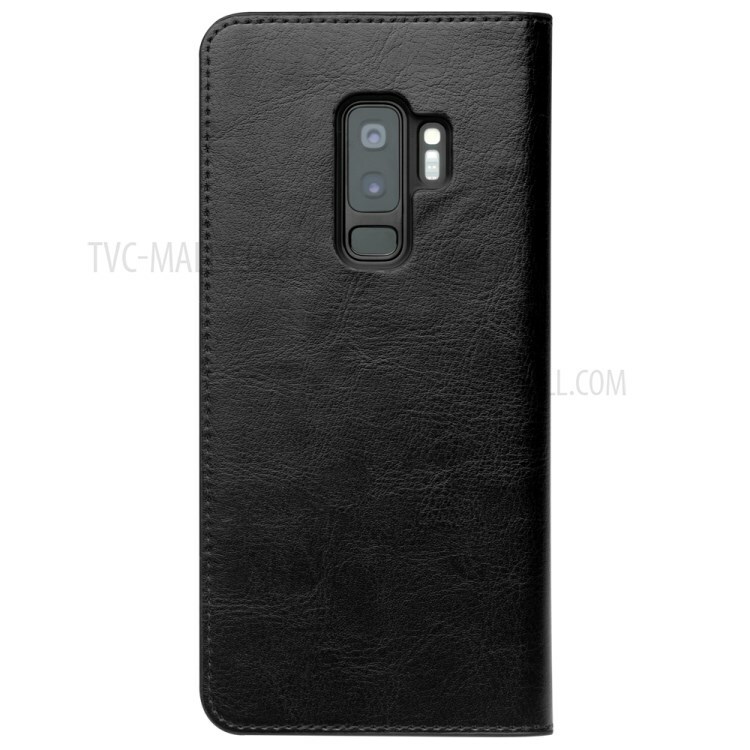 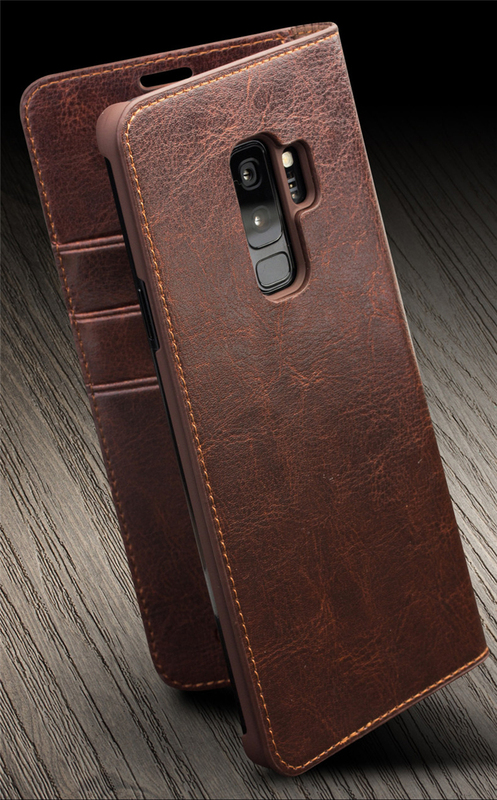 Crafted by premium top layer genuine cowhide leather, with exquisite workmanship, this Qialino case gives your phone heaps of style, personality and elegance. 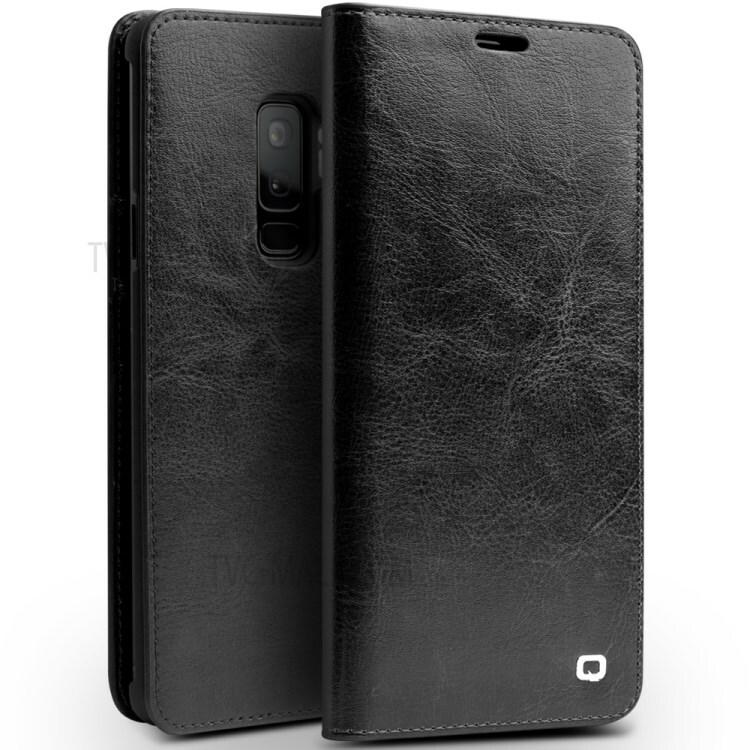 Delicate texture makes the case feel quite comfortable in you hand. 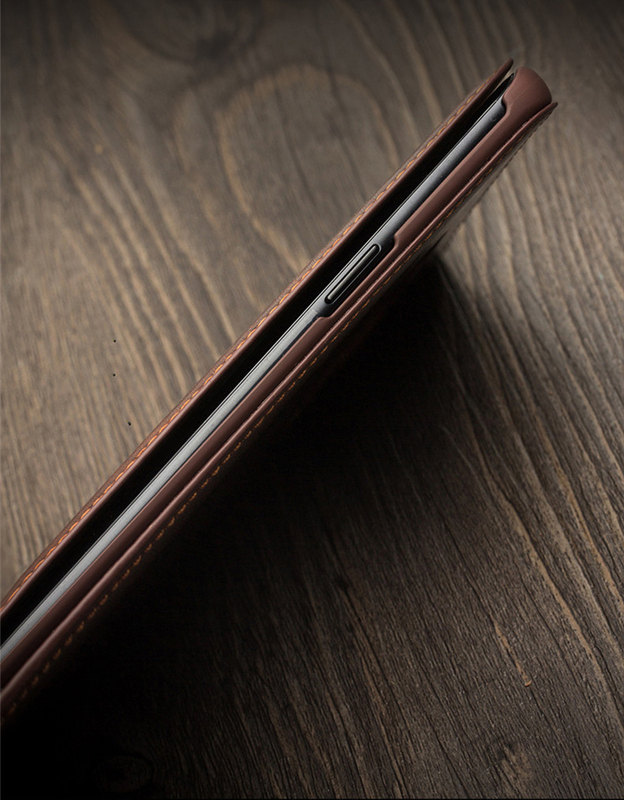 0.2cm higher lips can protect the rear camera from scratches. 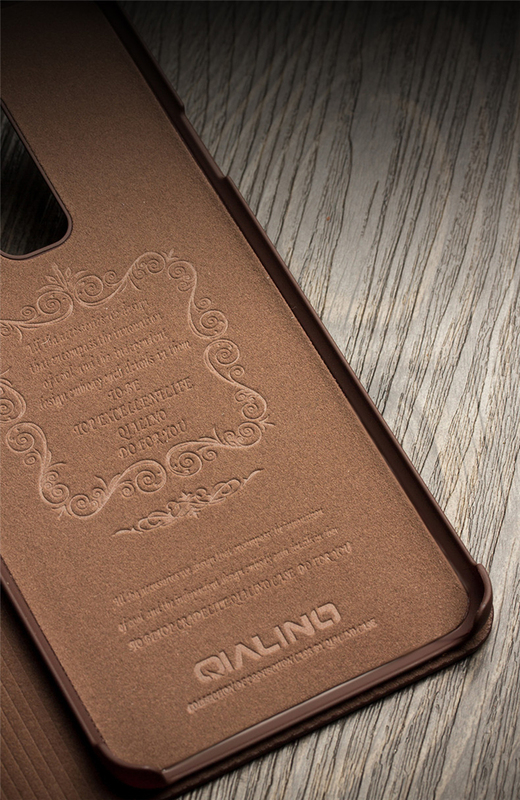 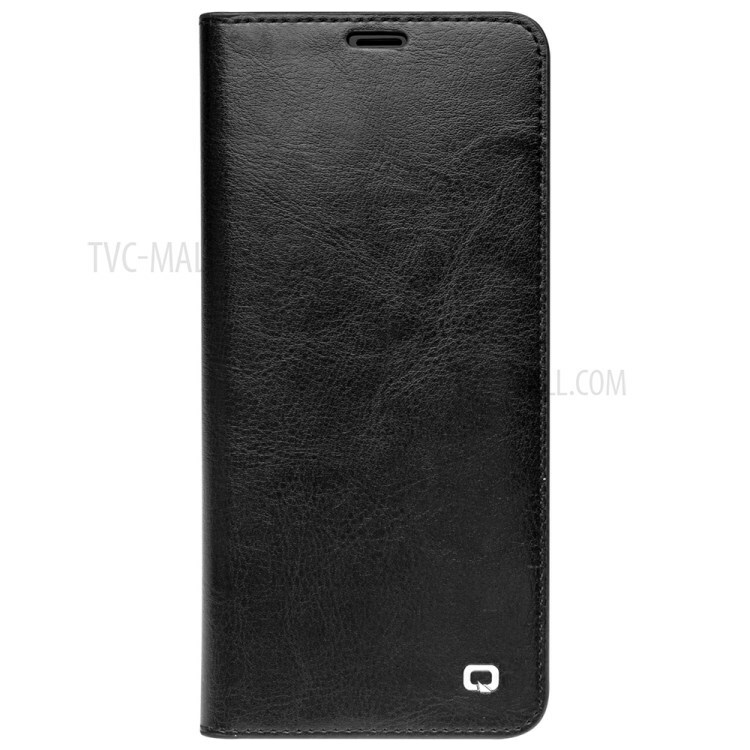 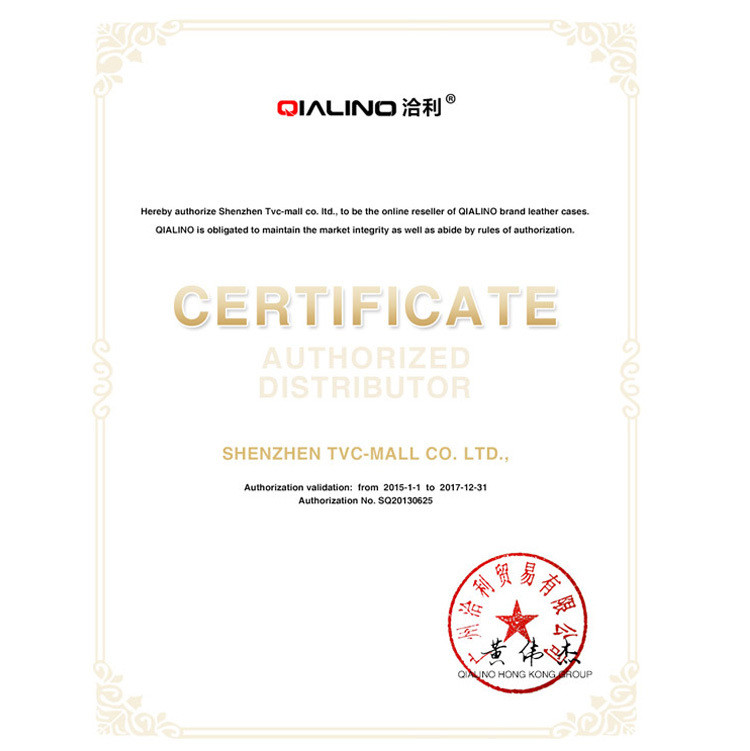 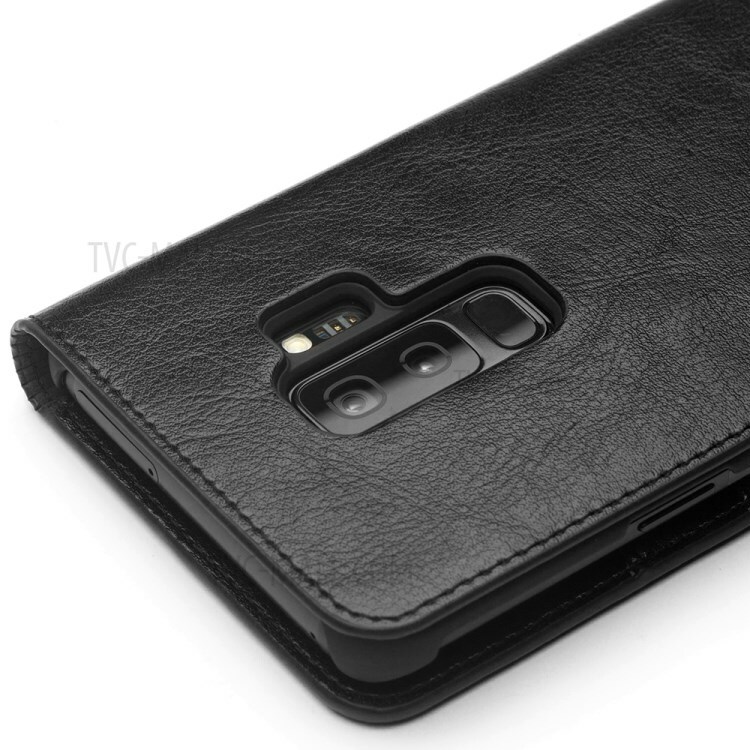 Soft lining interior effectively guards your phone screen softly. 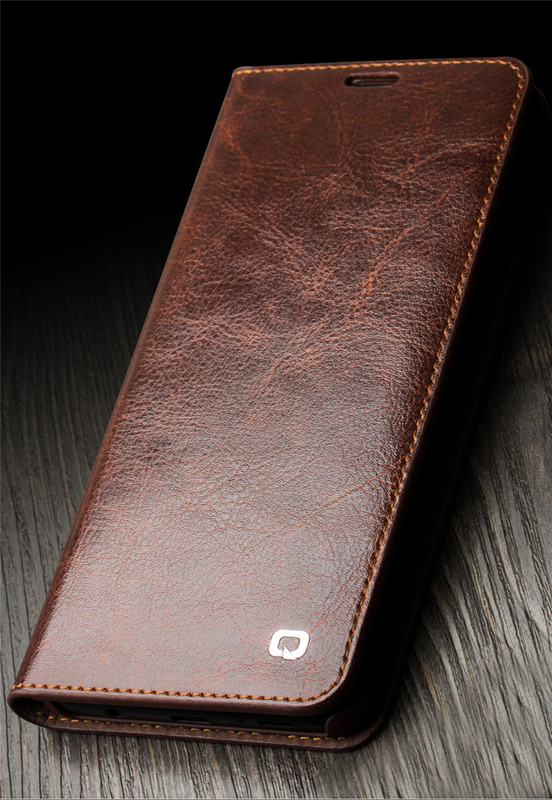 Card slots and cash crib can hold your essential ID, cards and money.